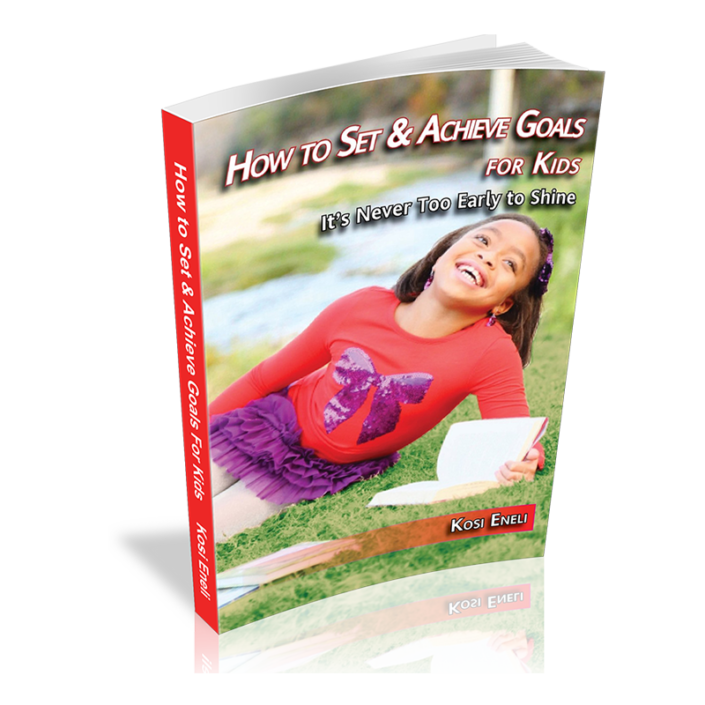 How to Set & Achieve Goals for Kids is written by 9 year old Kosi Eneli to encourage and teach other children how to set and achieve goals for a happy and successful life. Kosi Eneli is a free spirited 14-year-old ninth grader. She’s an avid reader who enjoys playing tennis and singing in and out of school. She also loves participating in plays, whether she’s onstage or backstage. A natural leader, Kosi is very involved in student leadership as president of Student Council and a member of the National Junior Honor Society and Junior Student 2 Student. She always strives to be her best and plans to own an international law firm. She is currently working on a novel due by the end of the year. 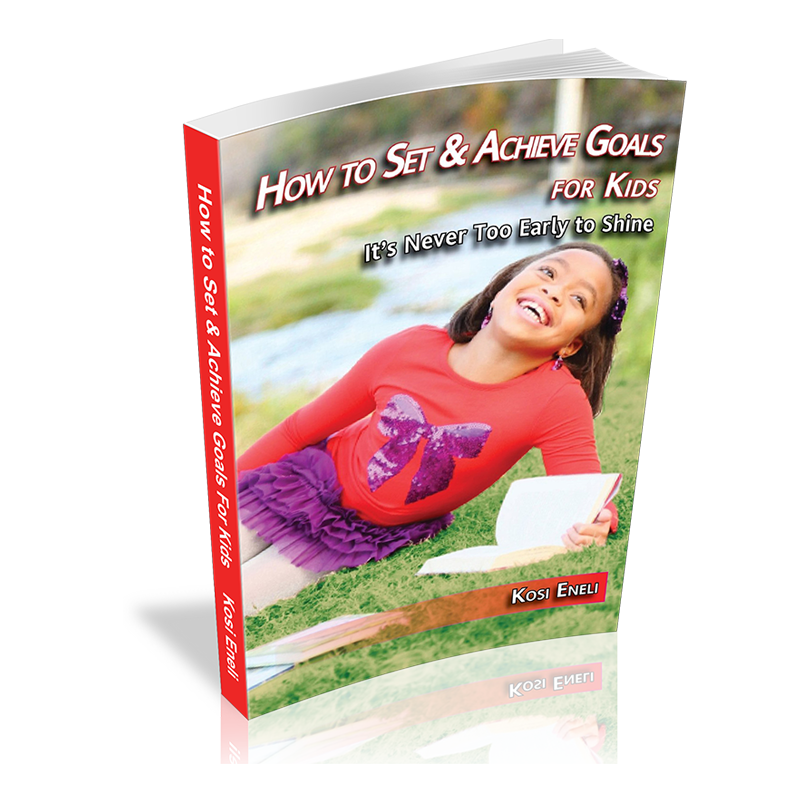 Kosi lives in Central Texas with her parents. 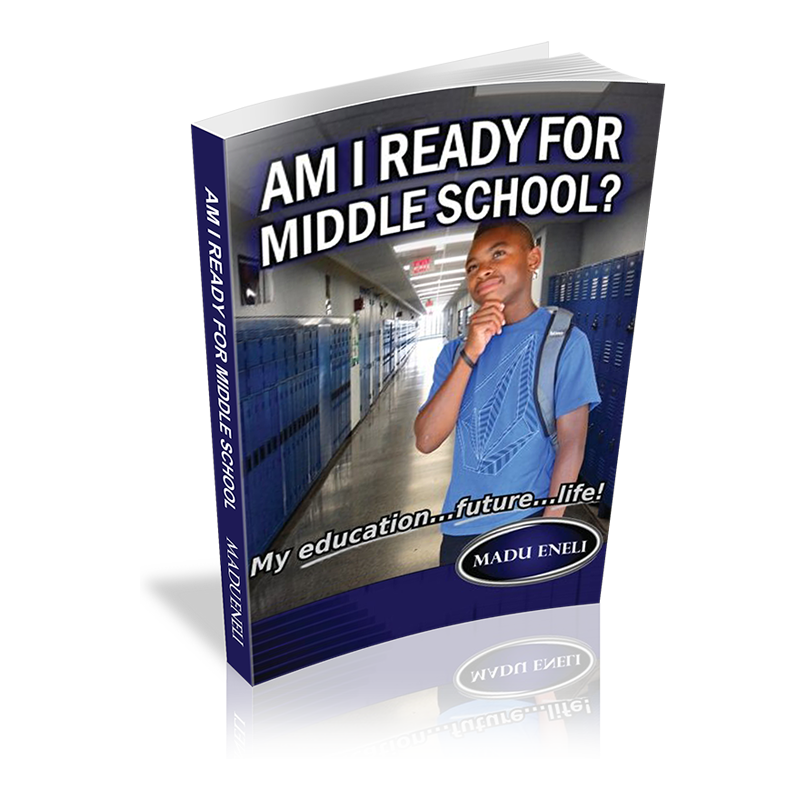 Dr. Kenechukwu and Aya Eneli, her brother Madu Eneli the author of Am I Ready for Middle School?, and her three younger siblings.